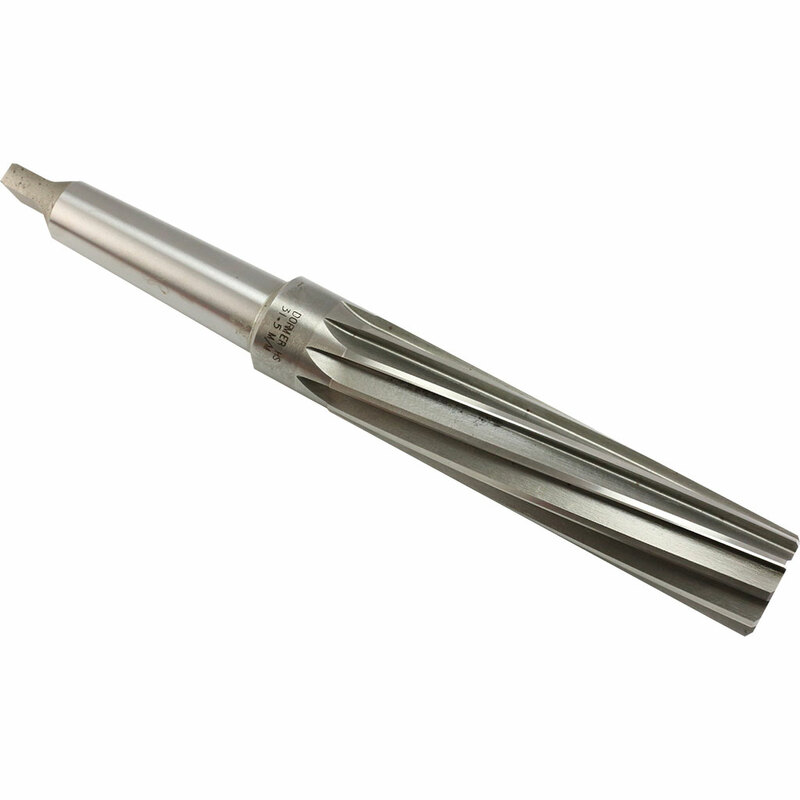 Hand reamers are used to enlarge a previously drilled or bored hole and will cut to within a tolerance of +0.0005″ of the tool size. Hand reamers have a square at the end of the shank, similar to a hand tap. 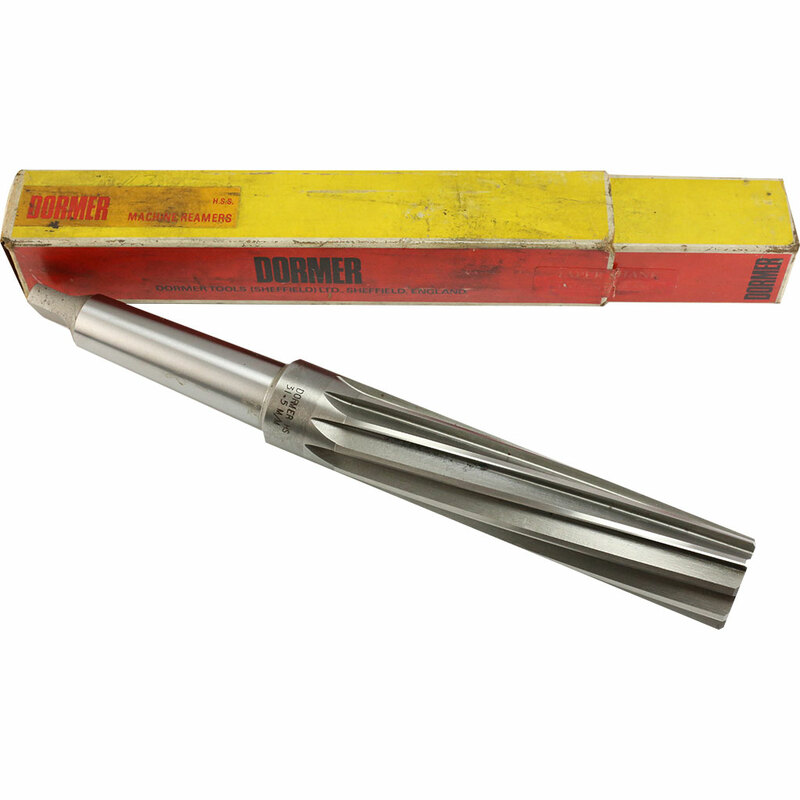 The reamer can be turned with standard tap wrench or even an adjustable hand wrench and can also be driven by many Tap/Reamer chucks and heads which use the square end for positive drive.